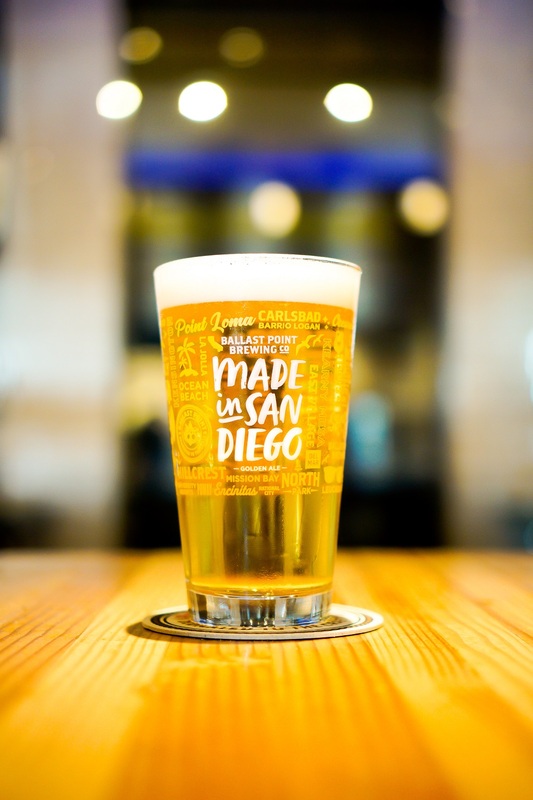 Made in San Diego is an easy-drinking, gluten-reduced and low calorie Kölsch with toasted bread aroma and flavor from Munich malt, along with a soft bitterness and crisp finish from Cascade and Mosaic hops. This is our tribute to you, San Diego. From Elizabeth Sherman of Albuquerque, New Mexico on 10/20/2018 . I absolutely love my glasses they are the center of attention when my family and friends come over ! !